Our “Awesome Loki’s Army Party T-shirt Give Away“, Cristina Poletti, has shared with us an awesome pic about her wearing her new Party T-shirt!!! 🙂 Yay! Thank you for sharing it with the whole Army! 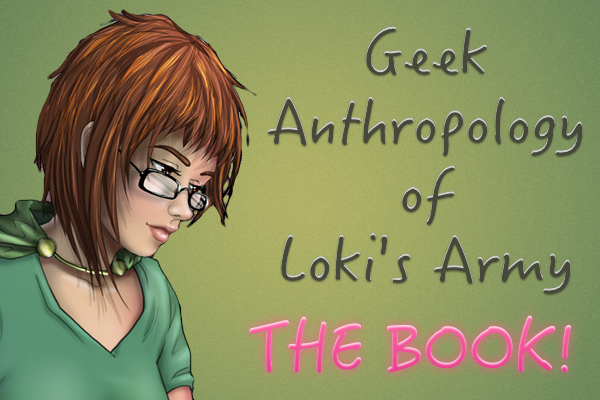 This entry was posted in Give Aways and tagged give away, lokinion, proud member of Loki's Army on July 26, 2014 by pepi.